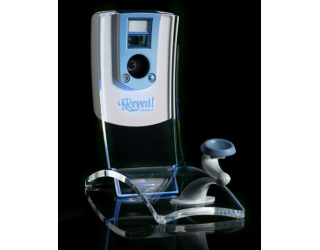 Repeatable camera and patient positioning together with consistent, uniform lighting are essential for professional medical images. 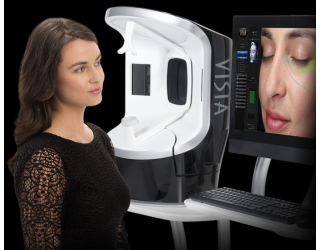 Nothing matches the Canfield IntelliStudio for fast and easy positioning to get the right view pre-op, and again to match it in the post-op session. • A dedicated photo studio, custom designed for your practice, makes consistent clinical quality photography fast and convenient. 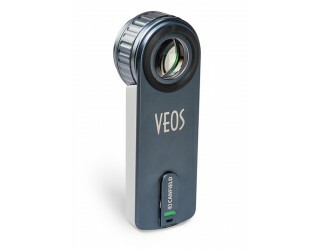 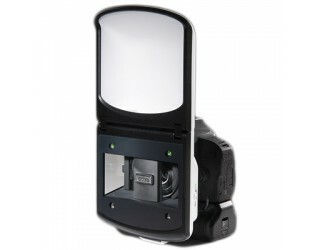 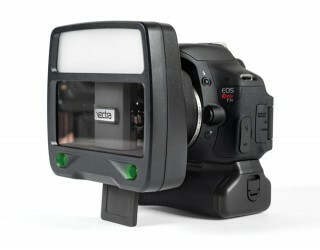 • Integrated ranging lights assure perfect camera-to-subject distance for every picture. 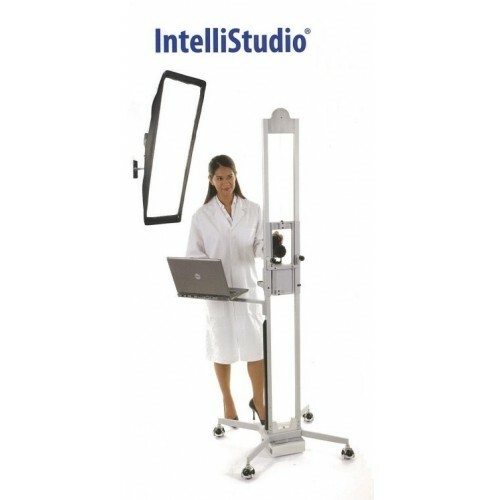 • Add a laptop for tethered capture directly into your patient’s chart.